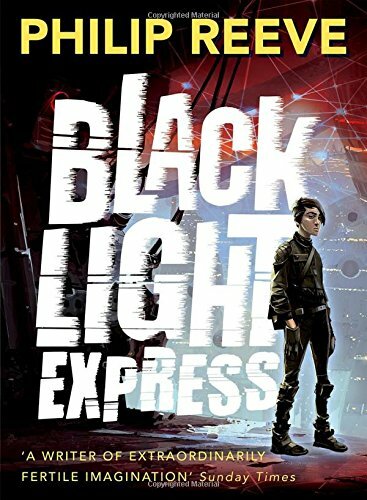 Take a ride in Philip Reeve's incredible imagination as he returns with this stellar follow-up to Railhead. 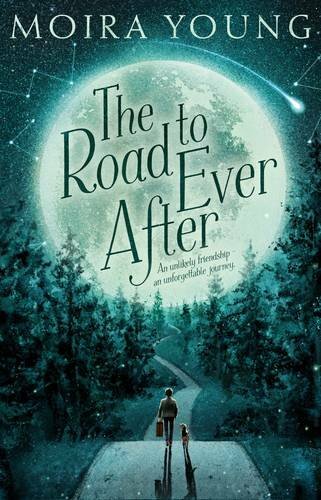 Full of extraordinary beings and utterly real, complex characters, of thrills and thoughtful moments, this is a stunning step beyond the universe which will appeal to both sci-fi fans and foes alike. 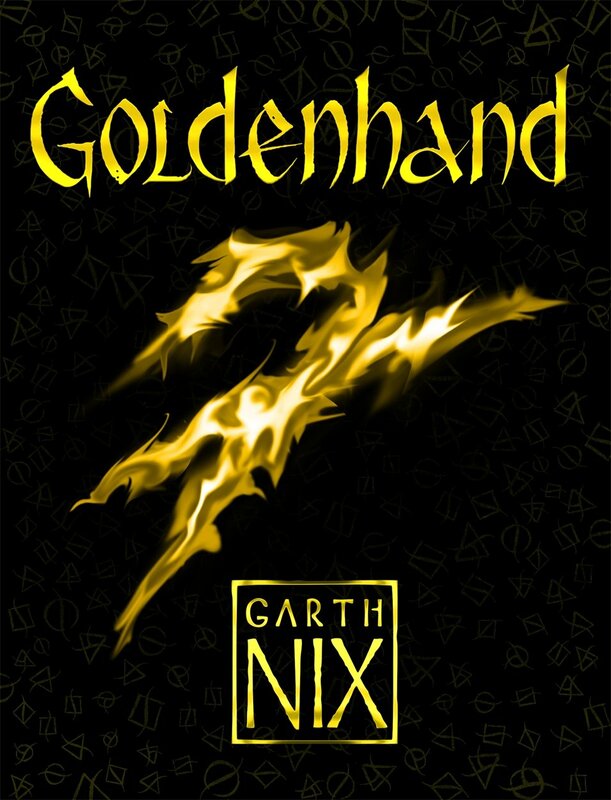 Goldenhand is the long-awaited fifth installment of Garth Nix's New York Times bestselling Old Kingdom series Lirael is no longer a shy Second Assistant Librarian. She is the Abhorsen-in-Waiting, with dead creatures to battle and Free Magic entities to bind. She's also a Remembrancer, and wielder of the Dark Mirror. Dan promised he'd look after his siblings, but he hadn't bargained on his scientist parents dying on a jungle research trip. The children decamp to crumbling Daundelyon Hall. Horrible Aunt Eg reigns supreme, tending her mysterious graveyard garden. 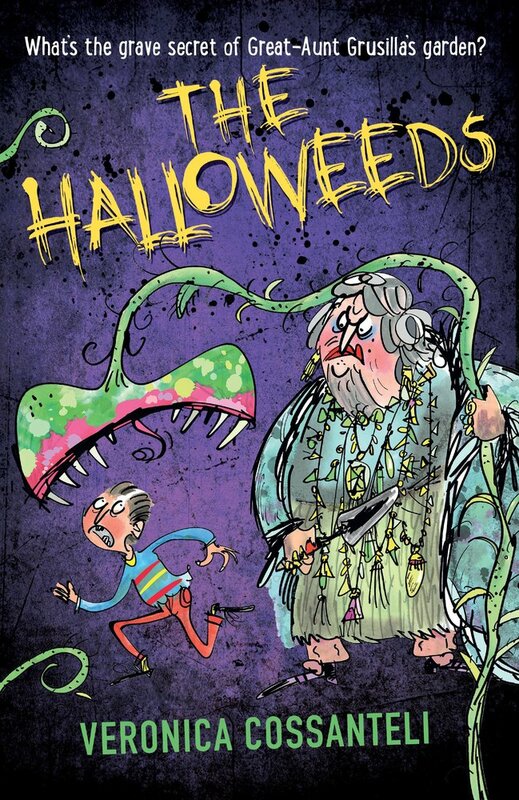 But why are Aunt Eg and her servants each missing a finger? What are the hungry 'Cabbages' in the greenhouse? As Dan struggles to solve the mystery he encounters one final question: what's the price of everlasting life?